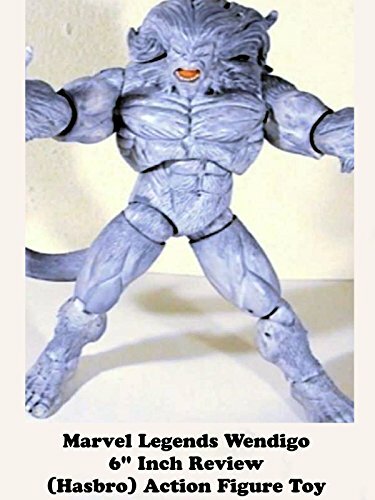 This is a Marvel Legends WENDIGO review. It is taller then 6" inches and was made by Hasbro a few years ago. It was part of the Fin Fang Foom build a figure wave. This character of Wendigo is probably most famous for fighting the Hulk which also featured the first appearance of Wolverine. It's a well made figure that still holds up to today's standards.